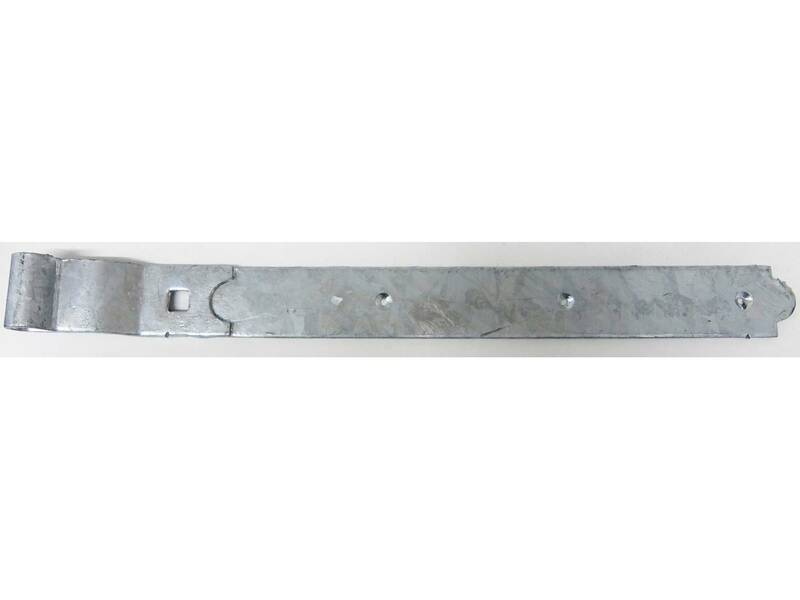 1 band and 1 hook. 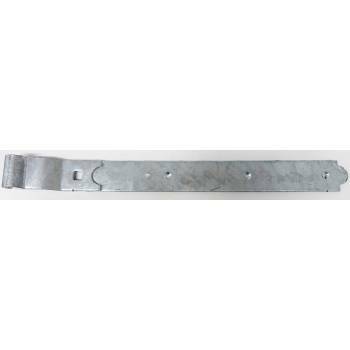 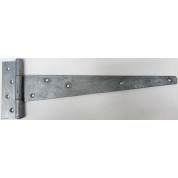 The cranked pattern hook and band hinges are for hanging the door or gate flush with the frame or post. 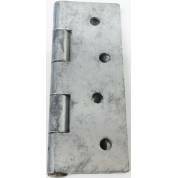 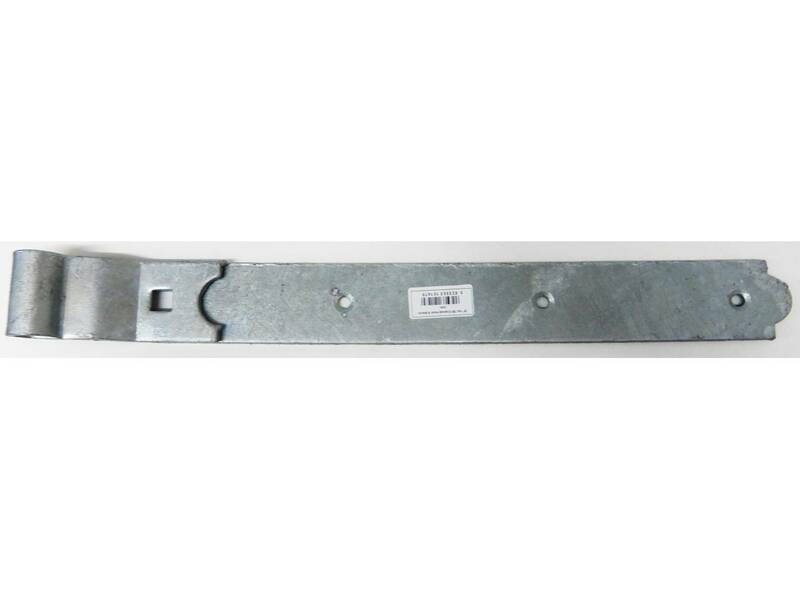 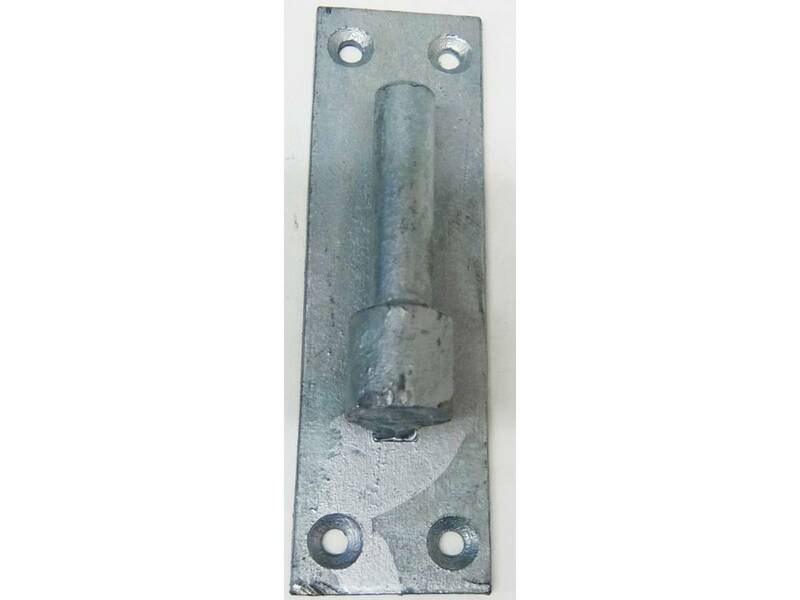 They are ideal for heavy weight, high use doors, gates, garages and stables in domestic and agricultural applications. 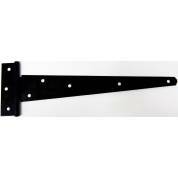 Steel Tee Hinge Medium Black Hinges Black Shed Gate Powder Coated 12" 14" 16" 18"